Once in a while, I have one of those days where I feel super old, today is no exception. 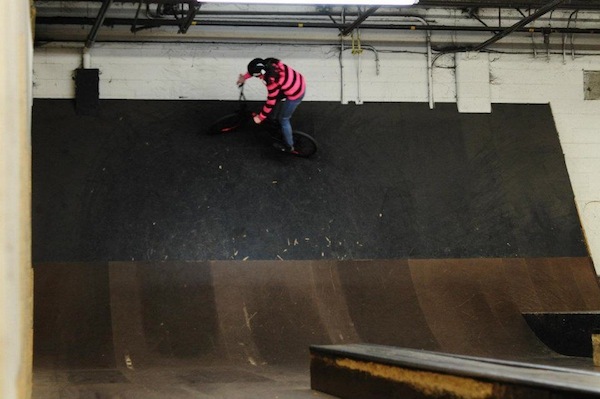 I ran into our next interviewee at Inflow Bike & Skatepark not too long ago. It was my first day back riding after a long hiatus and I was shocked to see another female rider. 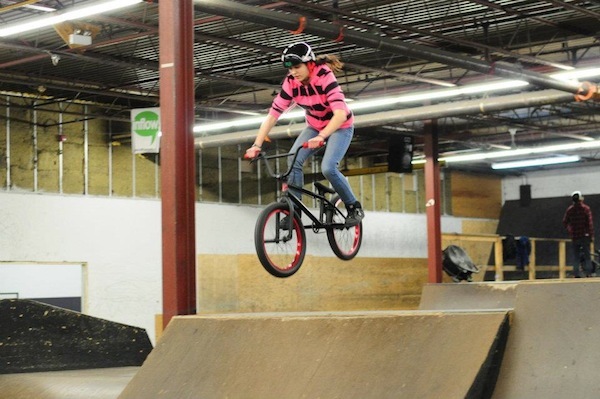 She only started riding this past summer and has already developed major skills on her bike. I'm personally really excited to see her ride. Born in 97' -_-, here is Kennedy Novosel. When and how did you start riding? I started riding last year in June but I started coming to Inflow in May, as a Skateboarder. Will (the owner), convinced me to get on a bike and ever since then I haven't gotten on a skateboard. 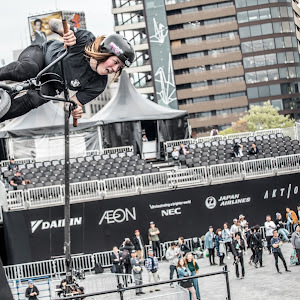 Will Toronto Jam be your first competition and what are you looking forward to? Toronto Jam will be my first competition. I'm really looking forward to it but I am a little bit nervous too. I know I'm going to have a wicked time so that makes me a little less nervous. 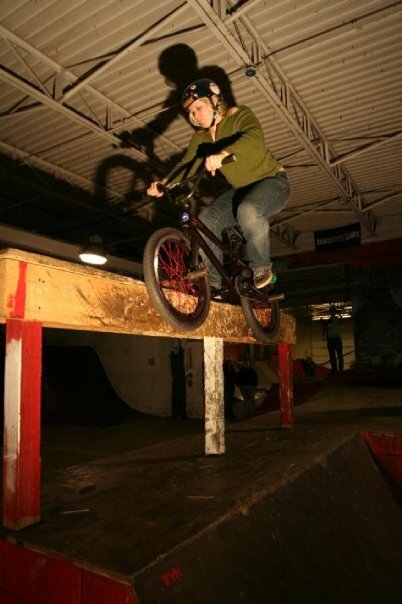 I'm expecting Toronto Jam to be really fun and a great experience to meet new riders and other girls that share the same interest as me, plus I get a chance to ride different ramps and have a fun competition. Any special shout-outs? A shout-out to Will for always always helping me whenever I wanted to try something and for always giving me ideas of things to try and to all my other friends there that take their time to ride with me. How and when did you start riding? 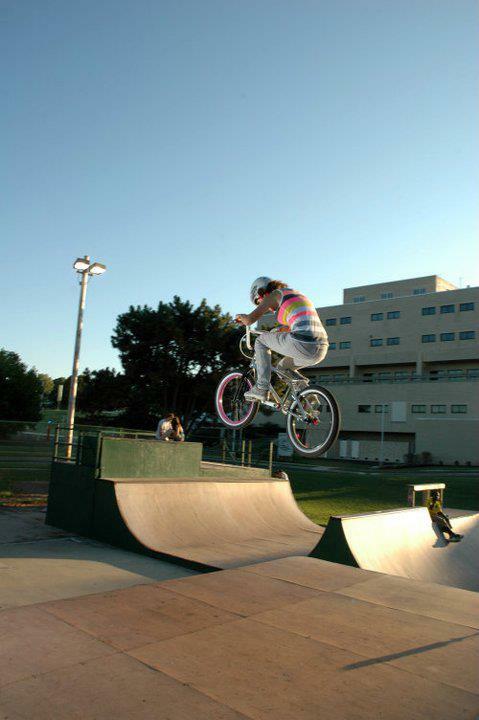 I first started getting into riding April of 2011. What really got me into BMX was watching competitions such as Toronto bmx and Jomo Pro. 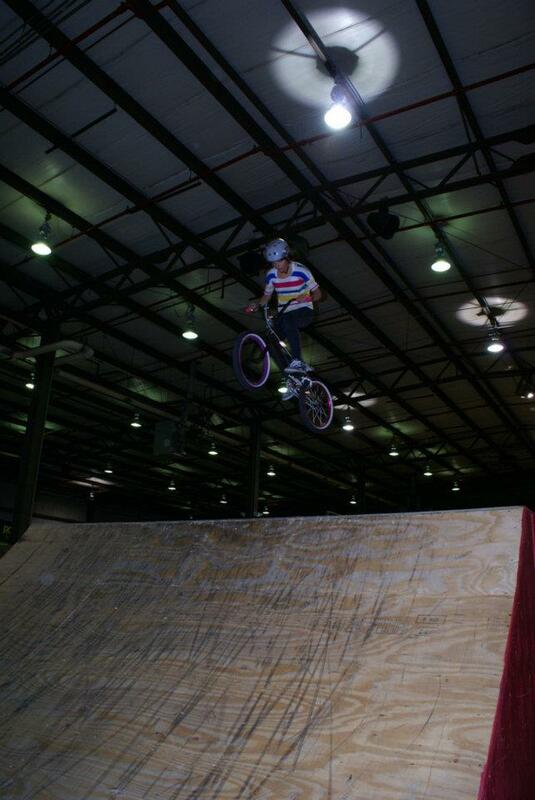 Also seeing my brother ride for countless hours made me want to get a BMX and join in on the fun. Will Toronto Jam 2012 be your first competition? 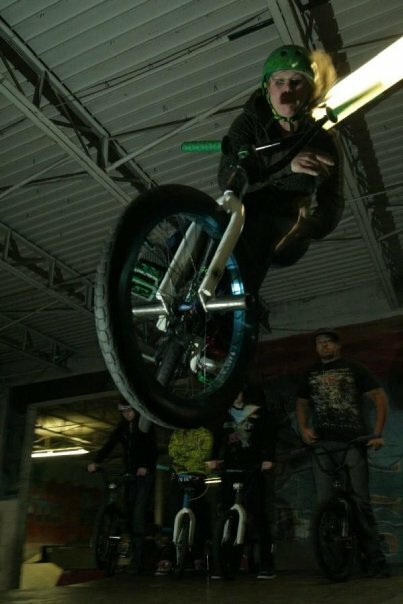 This is going to be my second competition, the first one I was in was at joyride 150. There I competed in the halloween jam which was a blast. What are you looking forward to this year? 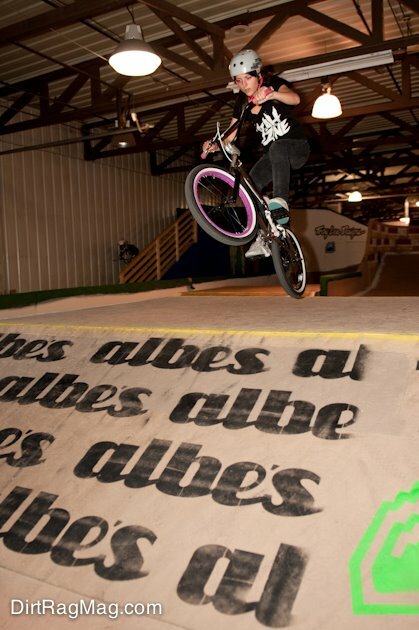 Some things I'm looking forward to this year is learning new tricks and riding more outside. I'm also stoked on building ramps this spring in my backyard. 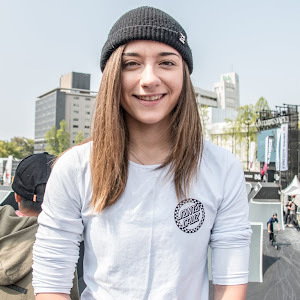 Also seeing more girl riders is sick and just makes BMX so much better! Jessica was kind enough to make some time to answer a few questions, as she's busy filming for Chick Flick. Here is a bit of insight from Jessica Ausec. When did you start riding? Not sure how long it's been, never kept track. Have you been to a Toronto Jam before, what inspired you to head out to Toronto this year? 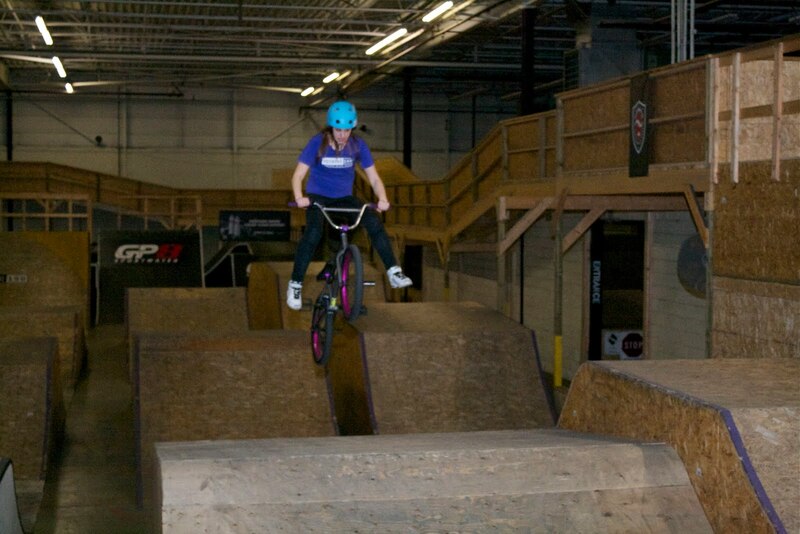 Yeah I try to go every year, it almost feels like a tradition... get to see friends that I'm not always fortunate to see and i'm excited to ride that indoor park too (Joyride 150). What are you looking forward to this year? I don't know, I guess I never thought about expecting anything. I just want to have a good time. As a veteran rider with plenty of competition experience, do you have any advice for the new riders this year? Haha I don't know, just go, have fun, make new friends and keep going to contests! It's really important that we get as many as girls as possible at contests so we keep getting opportunities like this. It's really awesome that we have a comp that is paying girls, so let's take advantage of it so we get to do another one. I don't know, contest are nerve wrecking! They get better with the more you do. I hope you guys enjoyed the previous spotlight on Kiera, our next interviewee hails from South Milwaukee Wisconsin which is known for beer and fish fry according to wikipedia. 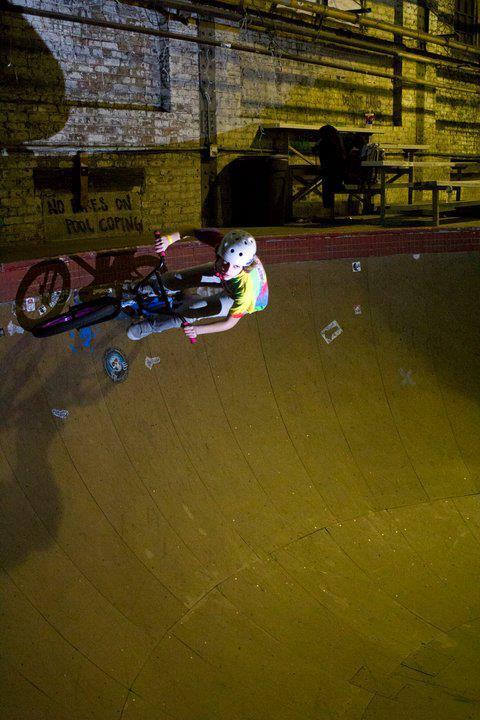 She originally started out skateboarding, but later moved onto bikes instead, good choice. Say hello, to Brooke Betancourt. When and how did you started out riding? I used to skateboard and always hungout with the bikers and realized I wasn't going anywhere with skateboarding seeing I could barley ollie! So I picked up a bike and started peddling. I don't regret the choice I've taken! I started riding the winter of December 2010 and didn't get too serious until a year ago. Have you been to Toronto Jam before? This is my first time going to Toronto and my first time even leaving the country! I'm super stoked to ride! What are you expecting or looking forward to this year? 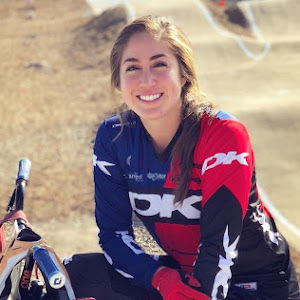 I hope there will be a continuous amount of female riders coming into the world every year. This year compared to last is such a drastic change. 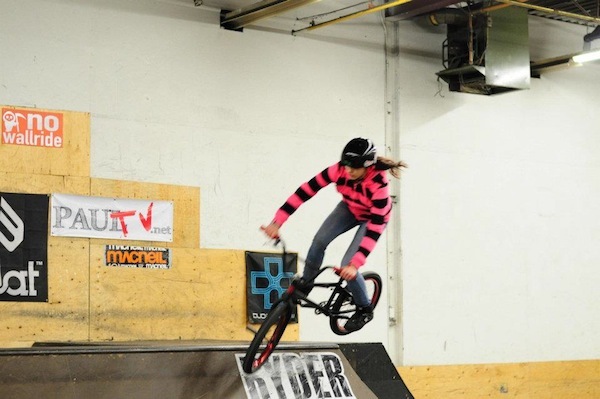 From what I've seen, more female riders are finally getting out there, so it's not just 1 or 2 girls riding in a comp. The more the female riders, the more likely there will be more girl heats during comps. I hope by next year there will be more riders than this year! 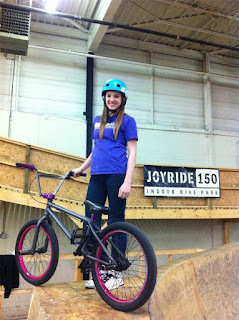 As you may know, Magnolia BMX will be supporting the girls class this year, at the 2012 Toronto BMX Jam. We're going to cover as much as possible during those three days (March 2- 4) and update live every night. Compared to last year, this year looks to be a huge improvement. We are currently seeing double the amount of girls registered and three cash prizes for the top three contenders. I wanted to do a spot light on one of the 2011 riders, who we can expect to see again this year. Take a look at Kiera Bonifacio. Where you are from? Oakville, Ontario. How long have you been riding? 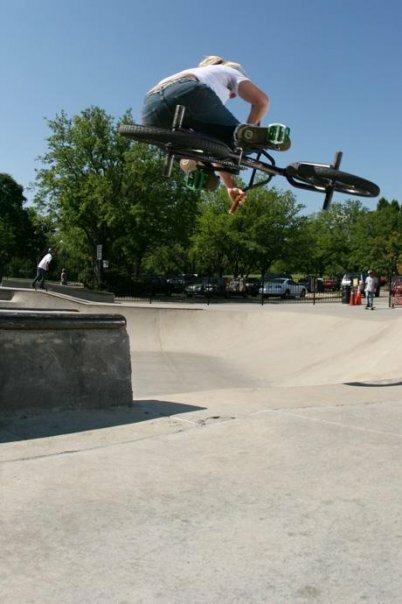 I've been riding BMX for almost 2 years now. What was Toronto Jam 2011 like for you? Toronto BMX Jam 2011 was definitely an experience for me, having only been on a bike less than a year and it being my first competition and all. The lack of contestants made things less intimidating and since one girl was my sister-in-law...it felt more like a shred session than anything. What are you expecting or looking forward to this year? 2012 BMX Jam should be more interesting with more girls involved. It's great to see more girls are participating. I'm excited to share the experience of a first competition with some of the girls I've been riding with at Inflow and Joyride this year. I'm hoping that we get a possible qualifying run as well as a finals run, to give us girls more of a chance to show off our skills. I know I'm not the only one stoked to see Peta Shepard rip up the course.